Your grandfather is lonely now that he’s widowed. He bristles at the notion of having a “companion” but you know he needs more than just a housekeeper. He’s becoming increasingly homebound and he isn’t getting much activity. Does he need Homecare, Companionship, or Triple Vitality? The good news is—you don’t need to select one or the other! Each service complements the next and they overlap beautifully. Clients need not be categorized into only one type of service. When we’re with our Homecare clients, we encourage elements of Triple Vitality—we aim to incorporate physical activity and social interaction throughout our visit. Companionship visits naturally include social interaction, but we aim to take it further by introducing mental stimulation as well. 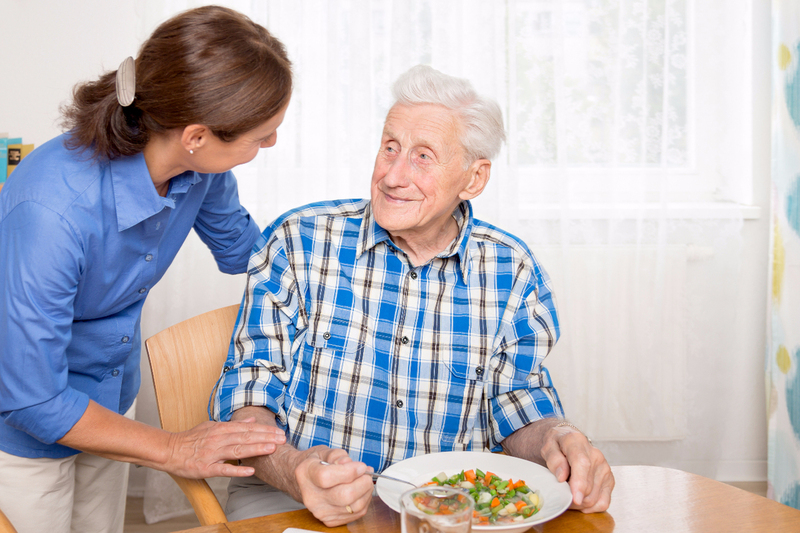 Likewise, clients who may be most intrigued by Triple Vitality may also need elements of Homecare and we’re happy to assist with any of the tasks that are typically associated with homecare. Here at Warm Embrace we aim to make our services easily accessible to clients and family. There’s no complicated system to navigate; our services are not isolated into silos. We aim to customize care for each client, tailoring our services to their needs. People’s needs change day by day and we are flexible enough to match that. If it’s a strong day, your grandfather may spend most of his visit on elements of Triple Vitality. If it’s a day where he needs more support, it may be more of a Homecare day. 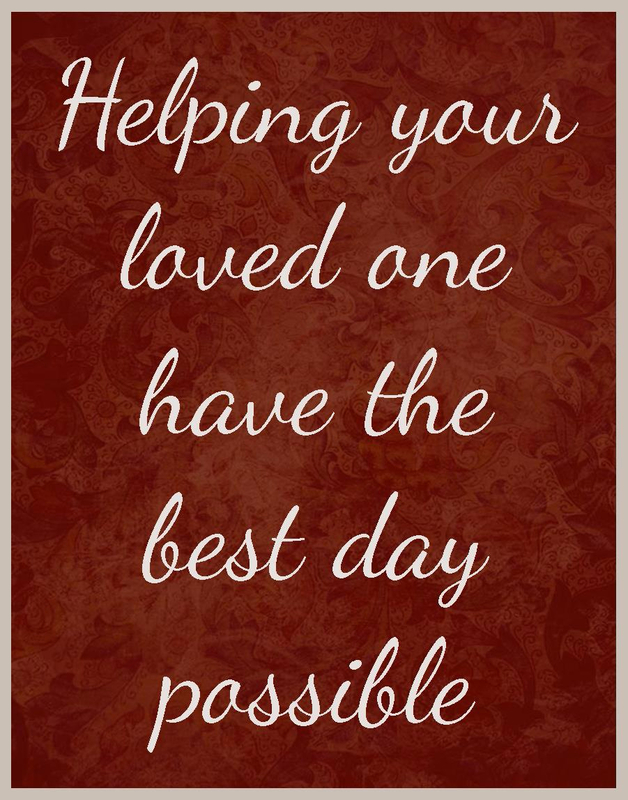 That’s okay with us—we’re there to be with your grandfather, in the moment, helping him to have the best day possible. loved one has a brighter day.